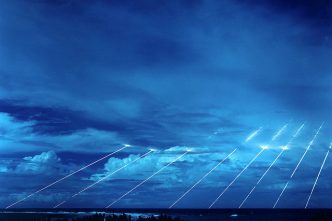 We wrote an ASPI report on ballistic missile defence (BMD) back in 2014. We set out to assess whether the time was right for Australia to make a bigger investment in BMD than the ‘watching brief’ approach that had characterised efforts to that point. But when we looked at the nature of the problem and the maturity of BMD technology, we couldn’t muster a lot of enthusiasm. It looked as if we could spend a lot of money to acquire systems of marginal benefit. Today, of course, it’s the flavour of the month again. The prime minister has been making the rounds talking about BMD for Australia. That’s understandable, given the new-found recognition of North Korea’s missile-building prowess, and the fact that its latest missile has the range to reach northern Australia. The problem is there’s still not much on the shelf that offers reasonable protection, and the systems that are around are expensive and unsuitable for our circumstances. Mr Turnbull was quite right to rule out the THAAD system the US is deploying to South Korea—it’s a system that works best against short- to medium-range missiles, whose relatively low terminal velocities make interception plausible. 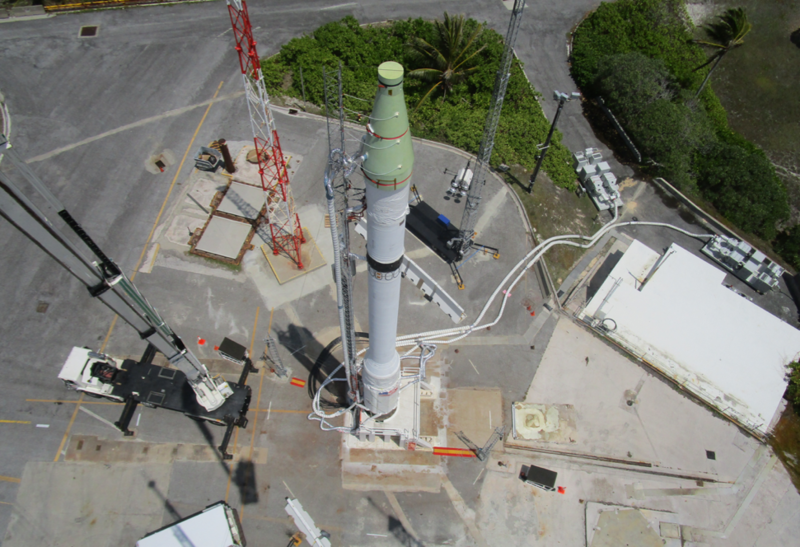 The system might have some capacity to interdict a long-range missile in its relatively slow boost phase, but the interceptor would have to be close to the launch site. And intercepting ballistic missiles under any circumstances remains a difficult task. Back in the 2014 paper, we judged that BMD was workable against short-range missiles, launched in small numbers, and endowed with simple countermeasures. Once any of those three variables changed, BMD became significantly more challenging. If all three changed—and the defensive system was confronted by long-range missiles, launched in large numbers, with sophisticated countermeasures—BMD would surely fail. Recent tests have produced mixed results. On the positive side, the US conducted a successful intercept of an ICBM-class target in May of this year. 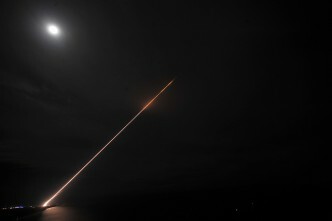 The missile was launched from Kwajalein Atoll in the Marshall Islands group, and was intercepted over the Pacific Ocean by a missile launched from Vandenberg Air Force Base in California. That was the second success in a row for the ground-based missile defence system used in the trial, and the first test ever against an ICBM-class target. Critics point out that it was also only the second successful trial in a series of five dating back to 2010, noting that ‘in school, 40 percent is not even a passing grade’. Moreover, it’s our understanding that the tests don’t yet replicate real-life conditions. The missile is fired at a known time and with a known trajectory, with no associated ‘fog of war’. In short, it’s much too early for Australia to be throwing money at its own version of a ground-based system. It’s a similar story when we look at ship-borne BMD systems. There was a successful US–Japan collaborative test in February this year, when a Standard Missile-3 fired from a guided-missile destroyer successfully knocked down a ballistic missile. 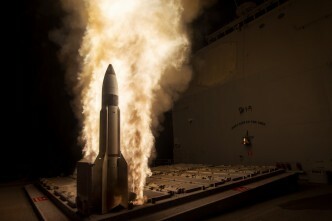 That test is potentially significant for Australia, as the combination of the Aegis Baseline 9 weapon system on the destroyer and the SM-3 represents a possible upgrade path for the three Hobart-class air warfare destroyers in the process of being delivered to the Navy. But a similar test in June failed, meaning that only two out of four tests of the system have been successful—though 50% at least represents a bare pass. That said, there’s enough promise in the Aegis/SM-3 combination to make it a plausible future capability for fleet defence. One of the looming threats to surface vessels is the advent of anti-shipping ballistic missiles such as China’s medium-range DF-21 (1,500 kilometres) and intermediate-range DF-26 (3,000–4,000 kilometres). Those shorter-range missiles will be far from sitting ducks, and a salvo of them would stress any defence; but at least in that case the targets are moving, which complicates the targeting and helps balance the difficulties for each side. 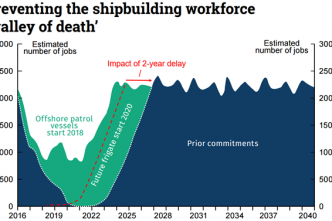 The air warfare destroyers’ combat systems will be upgraded in the 2020s, when we should know enough to make an informed decision. But overall there’s nothing about recent test results that causes us to change our minds from our earlier analysis. Progress is being made in the area of BMD. 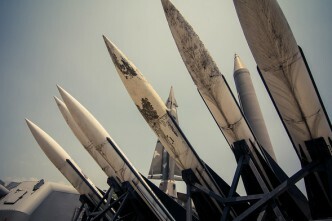 Unfortunately, it’s not being made at the same speed as ballistic missile threats are growing. 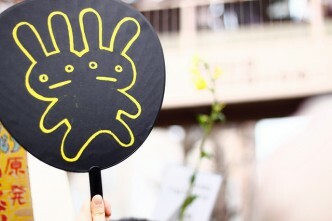 Protecting fixed targets on mainland Australia isn’t possible, at least for now. And we need to bear in mind that current US progress sits on a research-and-development base that dates to the days of President Reagan. Australia could spend a lot of money for not a whole lot of capability if we were to rush into national BMD now. Andrew Davies is senior analyst for defence capability and director of research at ASPI. Rod Lyon is senior fellow at ASPI. Image courtesy of the US Department of Defense.